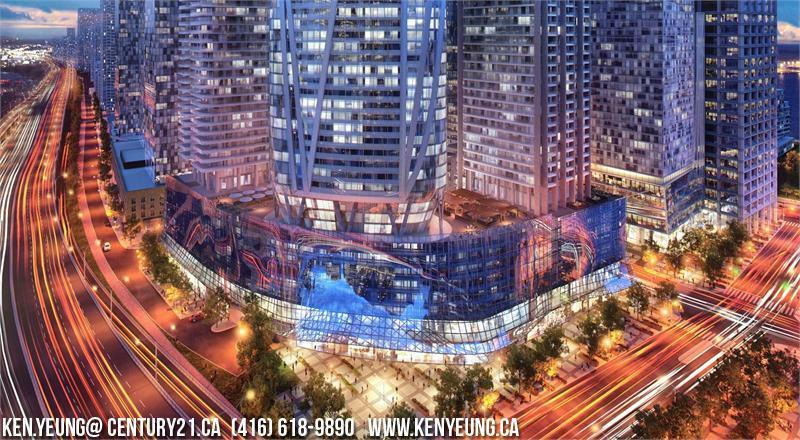 The Prestige Condos at Pinnacle One Yonge - Ken Yeung (416) 618-9890 Platinum Access! 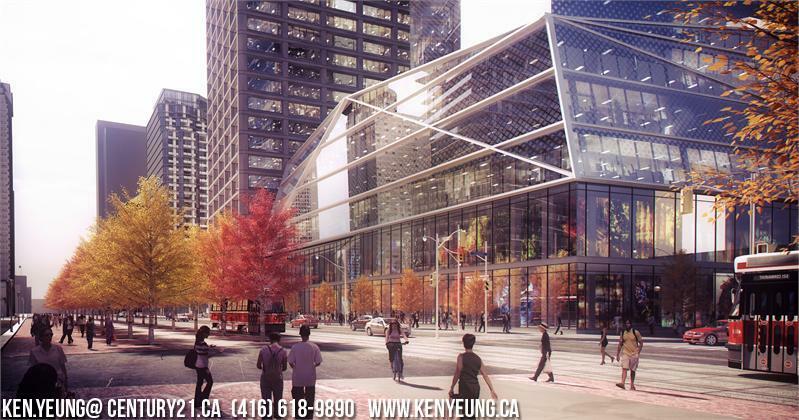 1 Yonge is a new condo project by Pinnacle International currently in preconstruction at 1 Yonge Street in Toronto. The project approximately has a total of 3885 units. 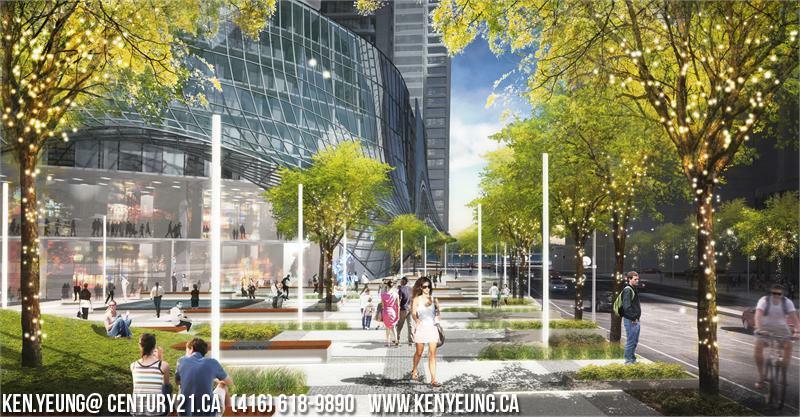 Plans are in the works for a redevelopment of the lands known as 1 Yonge Street, which is essentially the Toronto Star site at the base of what some people consider the world's longest street. 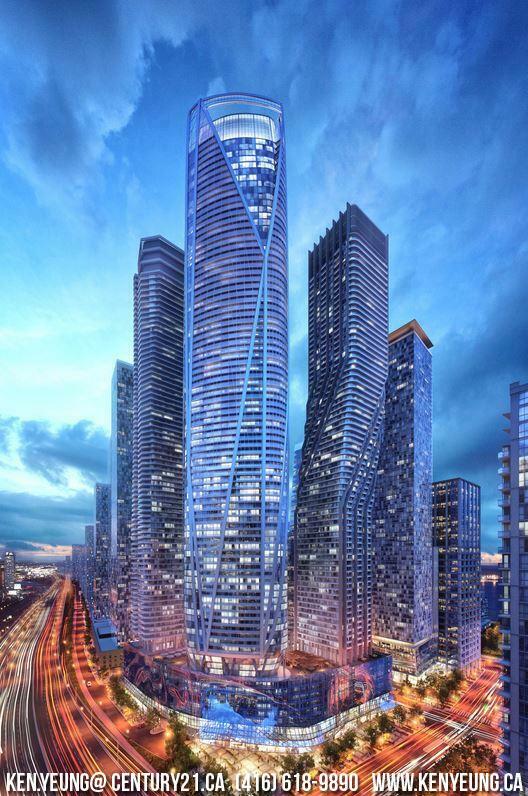 Dubious claims of length aside, the site has a commanding position across from Toronto's harbour in a "picture post card" location that will forever shape the way people perceive the city's skyline. Developer Pinnacle International bought the site last year and has engaged renowned Hariri Pontarini Architects to prepare concept plans for the site. The Toronto Star building itself at the corner of Yonge and Queens Quay would stay, but everything else on the site, which consists of the former printing plant and newspaper distribution buildings as well as the adjacent parking lots is to be redeveloped. 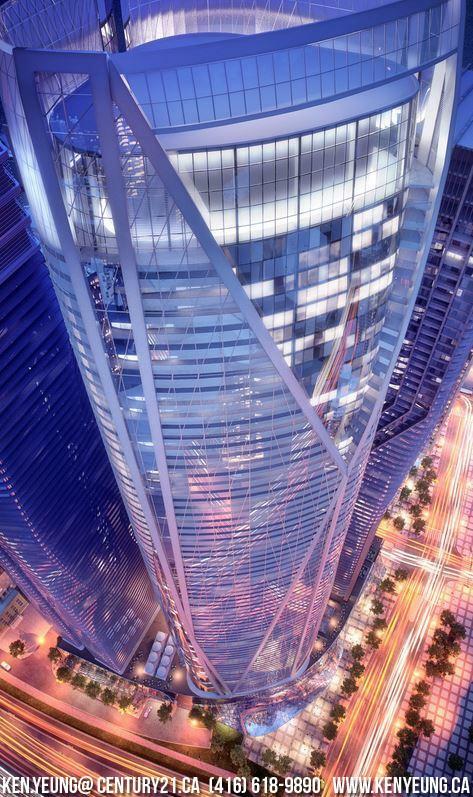 The plans are still preliminary for the site, but the intention is to "go big", and it currently proposes five new towers, the tallest of which is planned at 98 storeys. REGISTER BELOW FOR 1ST IN LINE ACCESS - PLATINUM INCENTIVES AND PACKAGES FOR VIP CLIENTS!